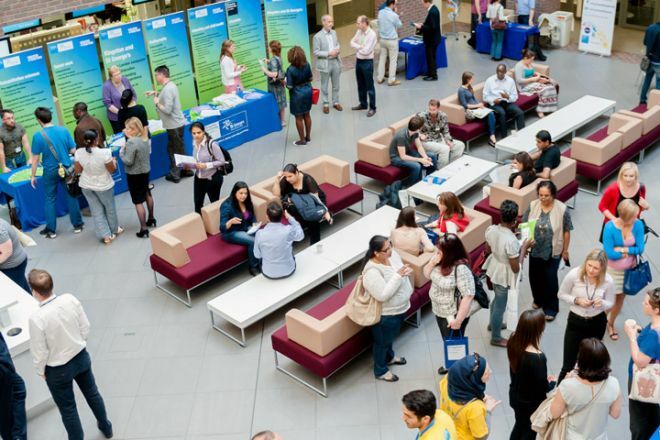 Find out more about postgraduate study at Kingston University by attending one of our events. Our Postgraduate Open Evenings are an excellent opportunity for you to talk to staff about postgraduate study at Kingston University. The next Open Evening is on Wednesday 19 June 5.00pm – 7.00pm. view our learning facilities and resources. 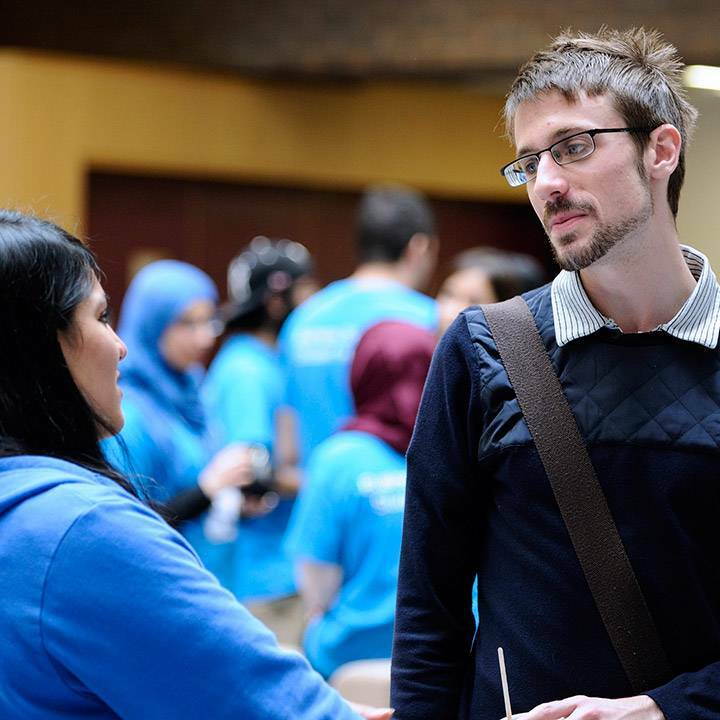 Who are the Postgraduate Open Evenings suitable for? 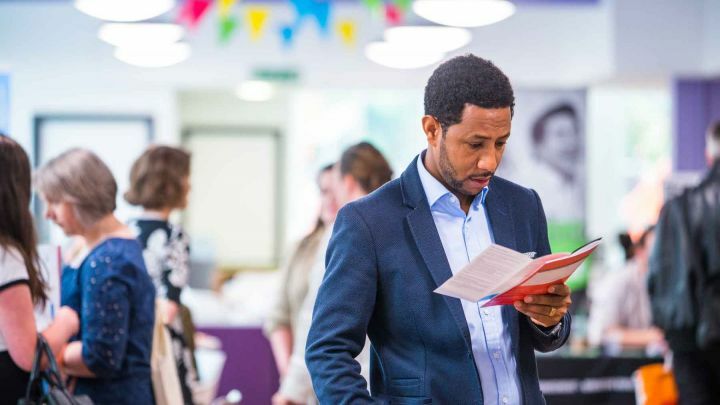 We recommend this event if you are thinking of applying for a postgraduate course at Kingston University, whether you already know which subject you would like to study or are still deciding. If you've already applied for a course, you are also welcome to come along and meet academic staff and find out more about your course.